Uncharted 4: A Thief’s End has been delayed until April 26, 2015, Naughty Dog announced today. 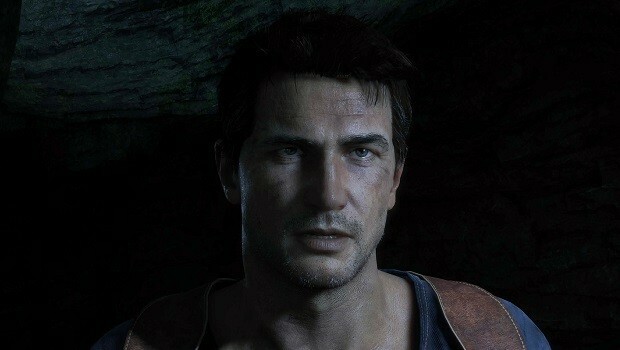 The statement concludes by saying that Uncharted 4 will be the “most ambitious” title in the series. You can check out a new trailer for the game, shown during select screenings of Star Wars: The Force Awakens, while you wait. Uncharted 4: A Thief’s End will come exclusively to the PlayStation 4.